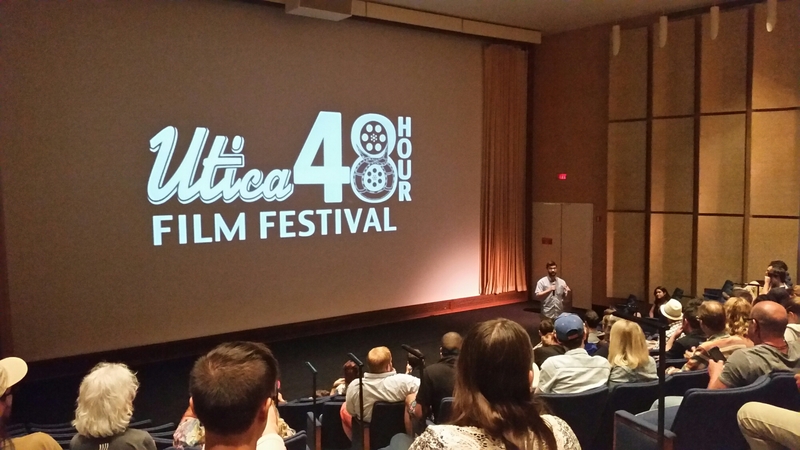 Today my younger brother Eli put on the first ever Utica 48 Hour Film Festival, where 12 teams had two days to write, direct and edit short films. Some were lovely, some were funny, they were surely all labors of love. It’s inspiring and motivating to see something so big (they’ve filled a theatre! ) go from literally a passing idea into an evening that has brought an entire community together. I’m very proud of my brother – he’s done a great thing here, and I’m excited to see what’s next!